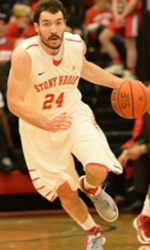 After recording the first triple-double in Stony Brook history, and the first in the America East Conference in nearly a decade, forward Tommy Brenton has only one more item on his Seawolves basketball bucket list — playing in the NCAA Tournament. 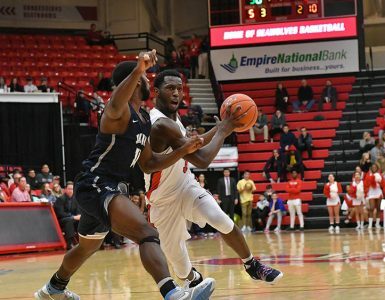 In a 79–69 victory over the Maine Black Bears, Brenton scored 15 points, pulled down 14 rebounds and dished out 11 assists. His passing prowess was highlighted on ESPN’s Top Ten Plays when his alley oop pass resulted in a thunderous slam-dunk for freshman forward Scott King. 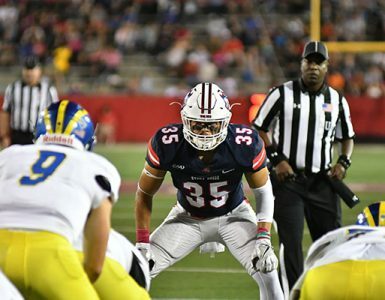 A 6-foot-5-inch fifth-year senior, Brenton is the most versatile player in Seawolves history. 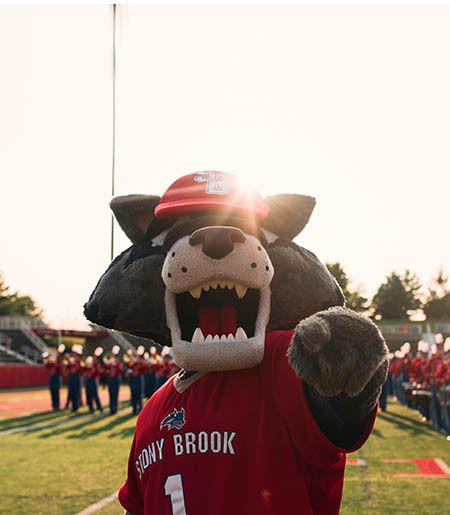 Already Stony Brook’s all-time leader in assists and steals, he has grabbed more than 1,000 rebounds in his illustrious career and is on pace to score 1,000 points.